New “Black Widow” Images and International “Avengers” Poster Debut. | The Cineaste's Lament. 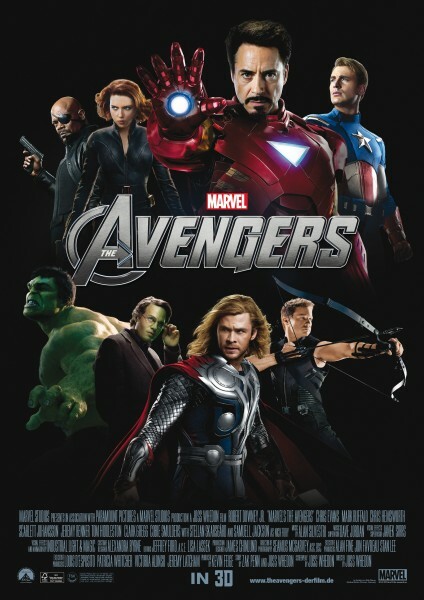 ← New “Avengers” Featurette Goes Behind The Scenes. New “Black Widow” Images and International “Avengers” Poster Debut. And here’s a new poster for director Joss Whedon’s superteam flick. It opens May 4 here in the States. 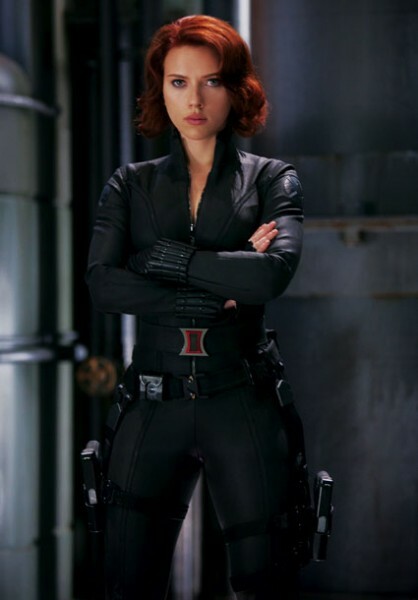 This entry was posted in action, Film News, Summer Blockbusters, Superhero Cinema, The Avengers and tagged Black Widow, Joss Whedon, New Avengers poster and images, Scarlett Johansson, The Avengers. Bookmark the permalink.